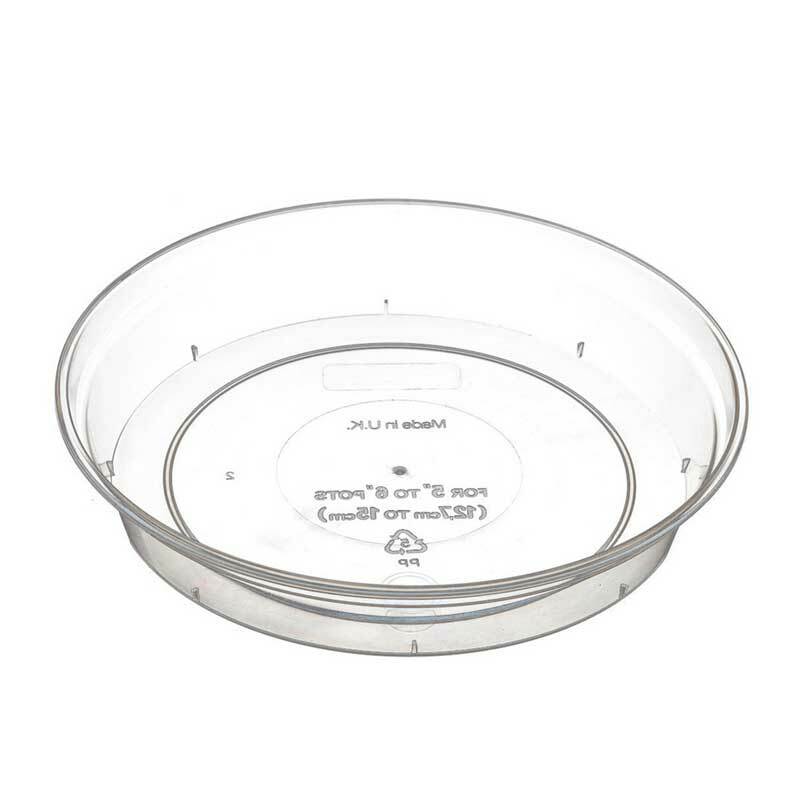 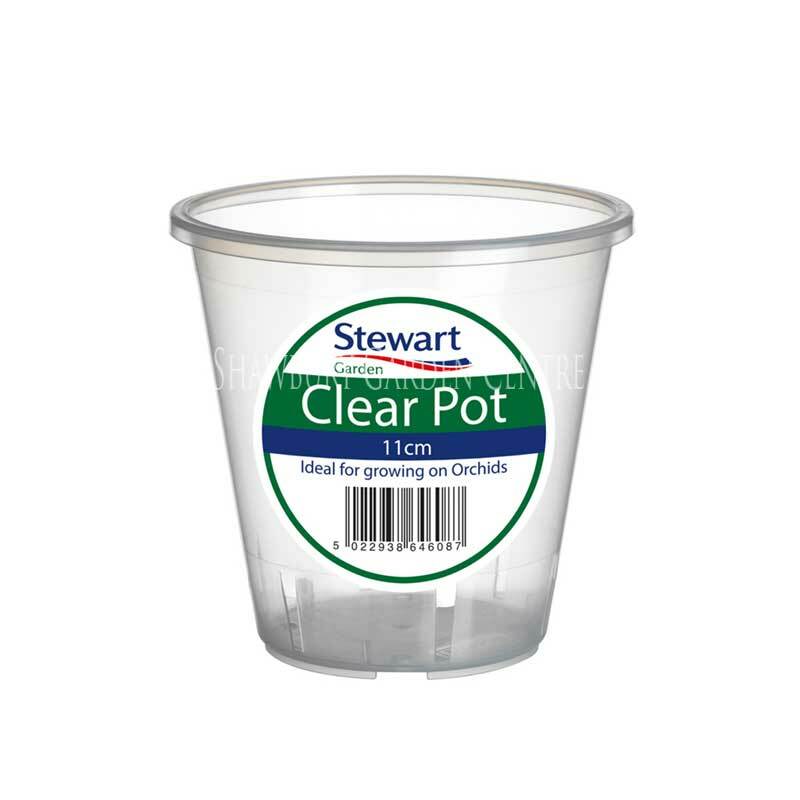 Large clear plastic plant pot, ideally suited for an Orchid Plant. 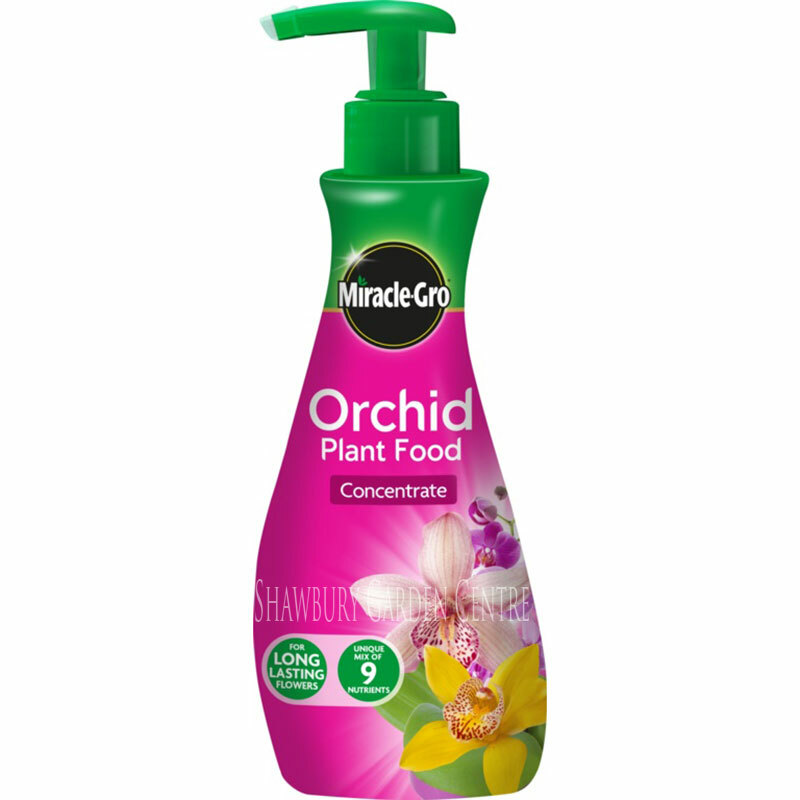 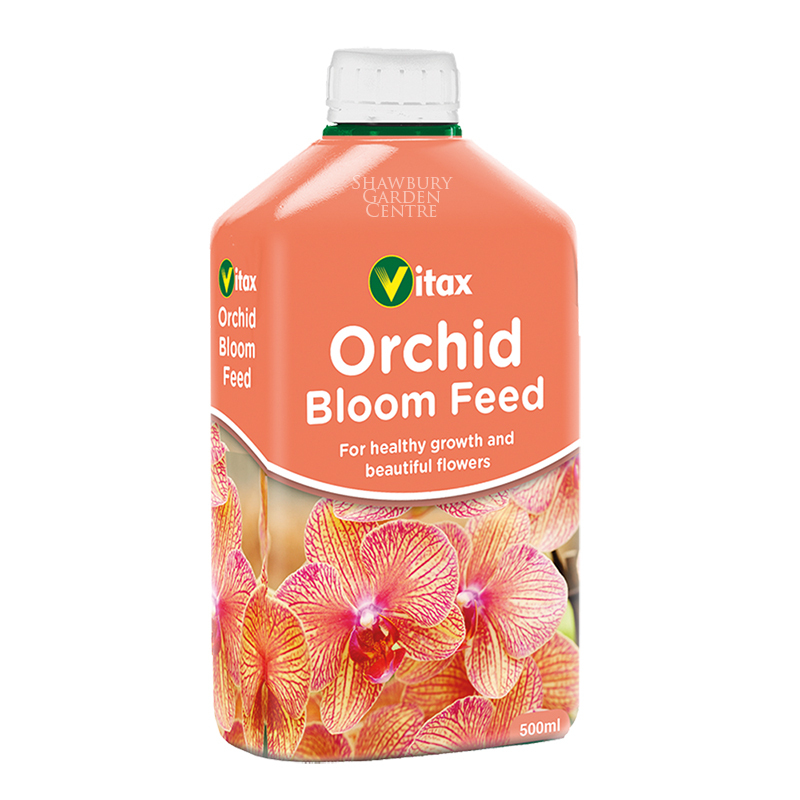 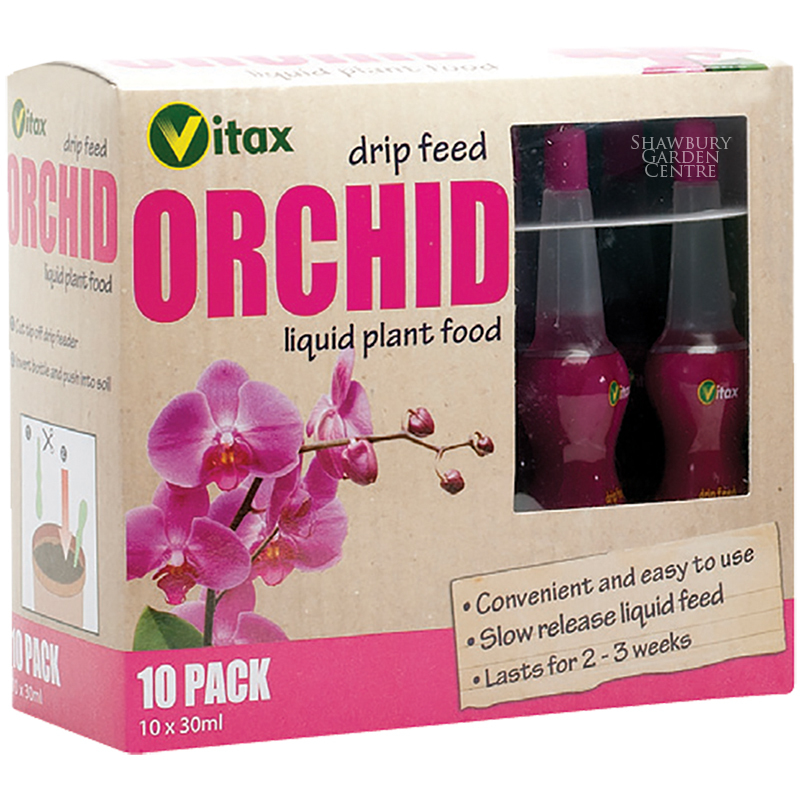 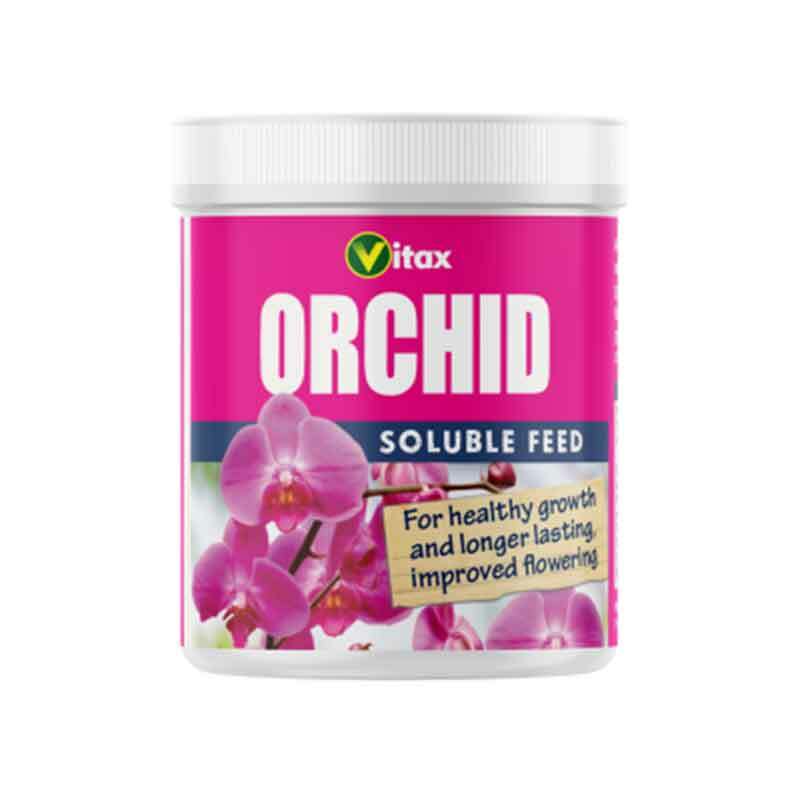 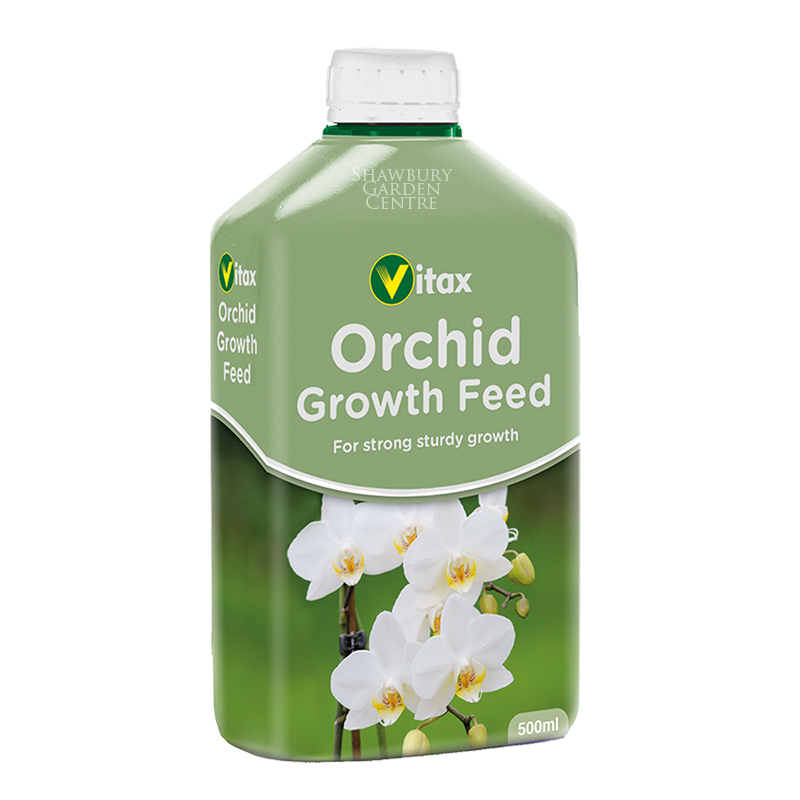 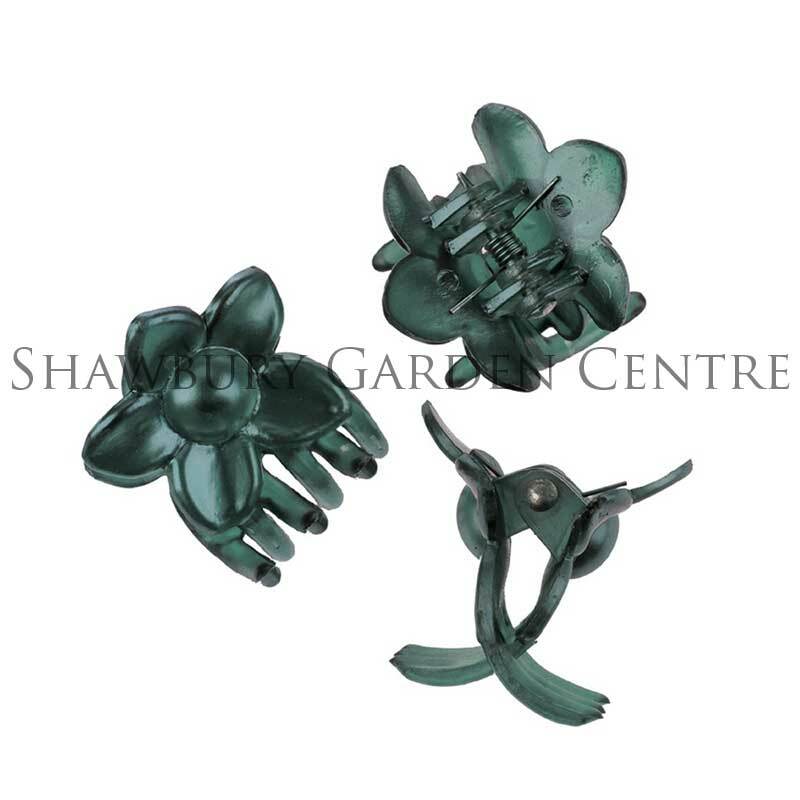 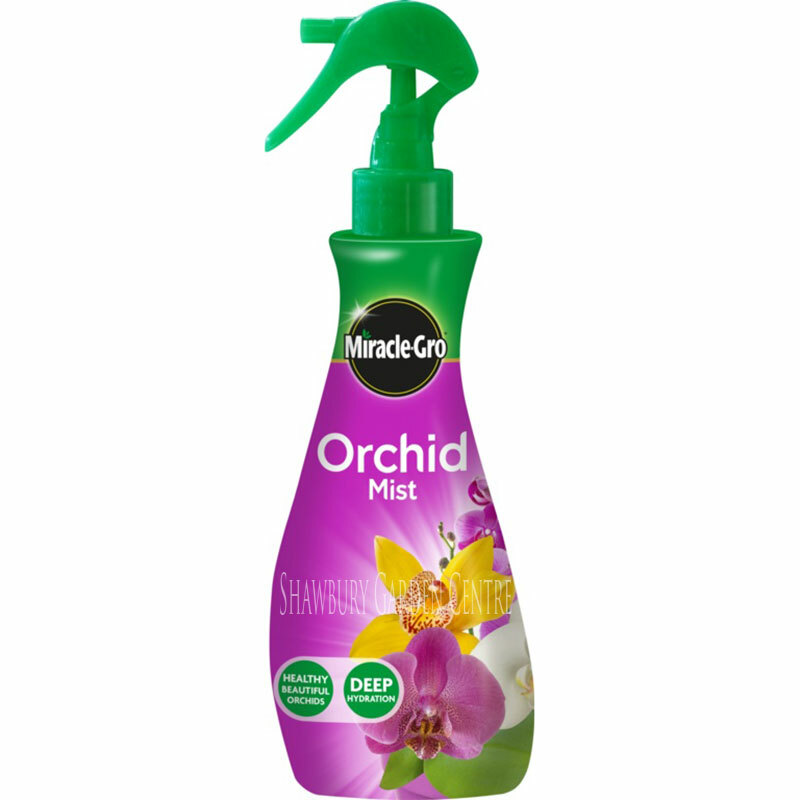 For extremely large Orchid plants requiring light to the root system. 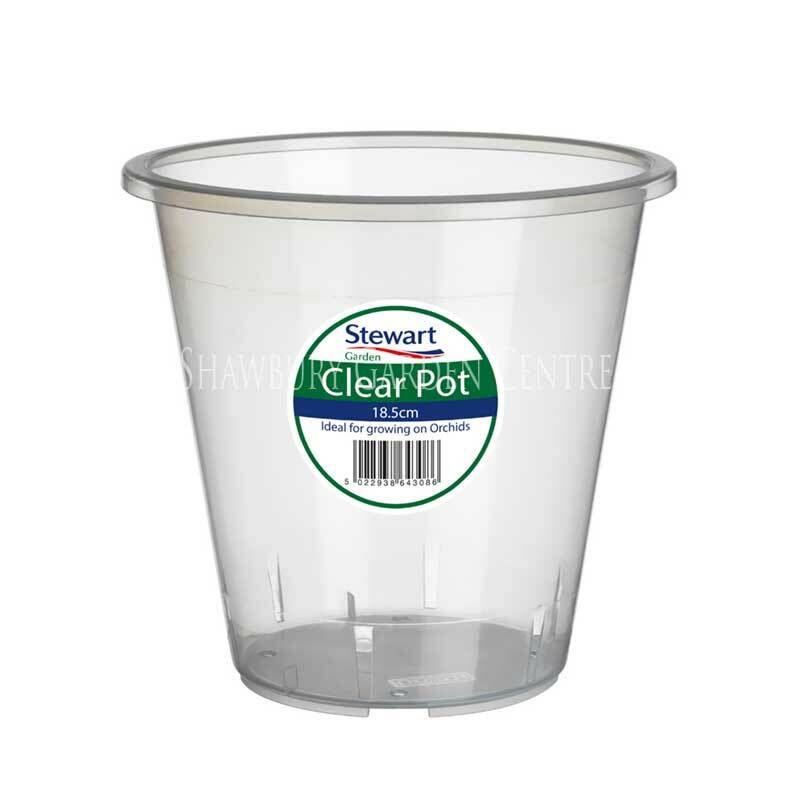 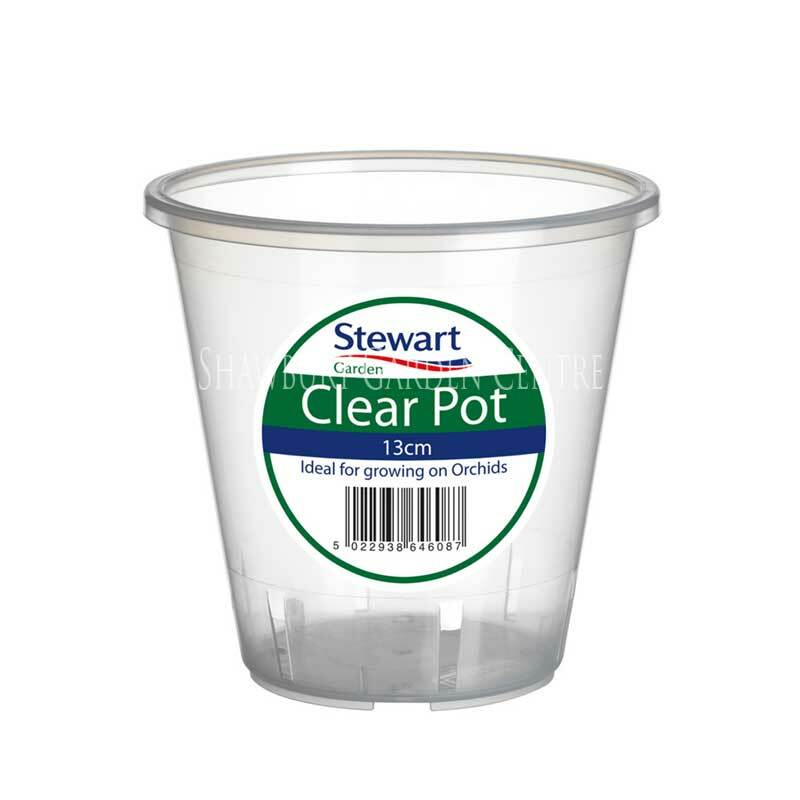 If you would like further information about Stewart Garden Clear Pot, please contact our garden centre at Shawbury just outside Shrewsbury in Shropshire, by calling 01939 251315 or emailing.